"The Knitting Factory has been host to many boundary-pushing musicians. 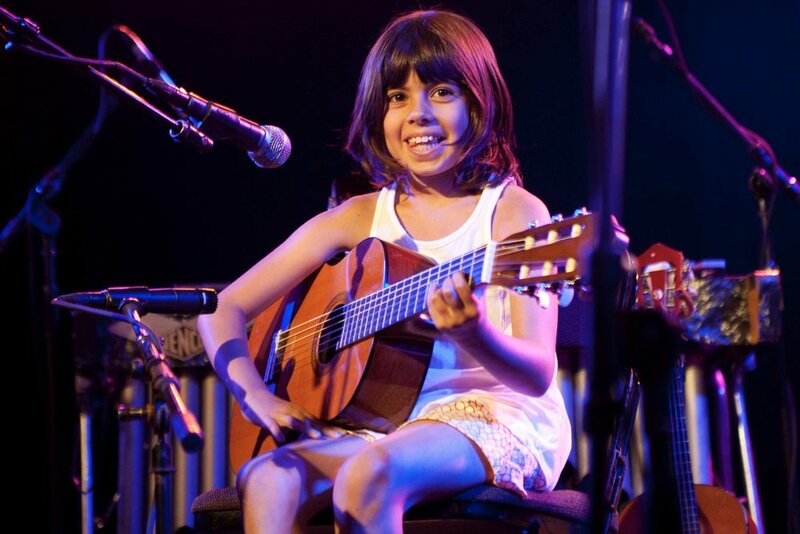 That will still be true on Sunday, but these artists will be younger than usual, and they’ll be redefining the limits of what children can do. 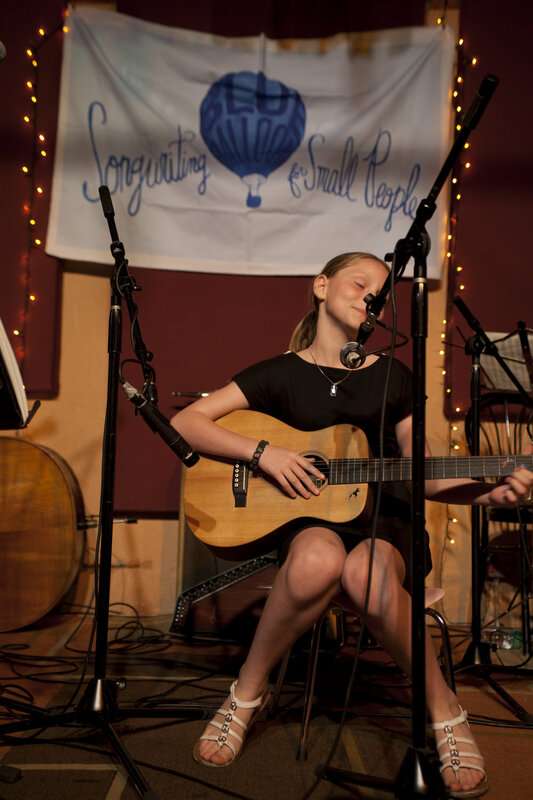 All are students at Blue Balloon Songwriting for Small People, a school that the songwriter, performer and former teacher Rachel Lipson founded with the goal of letting children master instruments by writing their own songs."